What were you going to be when you grew up? Do you remember what you used to dream about? Or has it gotten lost over time? I am pretty sure it wasn’t being held hostage in a building for 8 hours a day, watching the clock, working for someone else’s dream, just to pay the bills. From my early childhood, I always wanted to be a teacher, but I never got the chance to go to a good college. I went one semester in our tiny community college, right out of High School at 16, but dropped out and then had my first child at 18 and my second daughter 4 years later.I gave up ever having a successful career or a good-paying job. I was stuck with the limiting belief that I had to have a College Education to be “somebody”. Coaching has had a tremendous impact on our life. I have been able to fulfill my desire to teach, help & serve others. I just created a self-paced training program for those who have a desire to follow in my footsteps, whether that be helping their family & those in their close circle or earning enough money to help out their family or earn a 6-figure income from home and have a deep desire to help others. Coaching has had a tremendous impact on my life and while I won’t pretend that coaching is meant for everyone when it’s in the hands of the right person, it’s a pretty amazing thing! 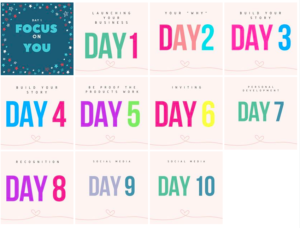 When you are starting any business, much less an online business or one in Network Marketing, you need to expect that others will question or not be supportive that you have chosen a non-traditional way to earn an income, mostly out of envy that you have the courage to pursue your dream and have the ability to create a lifestyle of freedom. 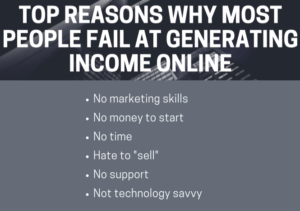 These are the top reasons people fail at generating an income from a home-based online business. It is important to know why people fail at online/work from home businesses. And it is even more important to know that you have all of the resources to overcome any of these roadblocks in your business. 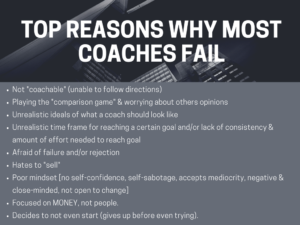 These are the top reasons and the fastest way to fail as a coach. My training in this group along with my friendship & mentorship will help you face these obstacles and create a successful coaching business. The first one (being coachable) is the MOST important and the last one is quite common (failing to even get started). If you knew that you had the support and the training, would you invest your time and energy into a business of helping others? If you knew that someone who has 5 1/2++ years experience in this industry and remained in the top 1% of the company would mentor you and help you evaluate your life, establish your goals and mentor you by giving you a plan to follow, would you take the leap? If so, let’s talk. Click on this link to fill out my New Coach Application or email me at coachmhord@gmail.com. 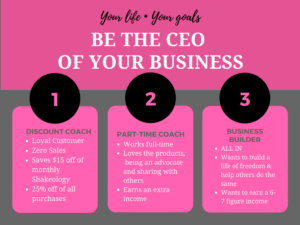 The best part about this business is YOU ARE YOUR OWN BOSS! I am NOT your boss. You will receive lots of guidance & an abundance of support, but ultimately your success is up to you. I will help you create a vision for your life and set goals to help you achieve the lifestyle YOU WANT. The best part is YOU get to set your own goals, your own schedule and run your business the way you want when you want. There are different levels of Coaching. I don’t like to “label” coaches, because many people start this business as a customer, then move to a discount coach and then move to a hobby coach and then when everything seems to click (sometimes it immediately, for others it may take years), they are ALL IN. But broken down, these are the different tiers of coaching. 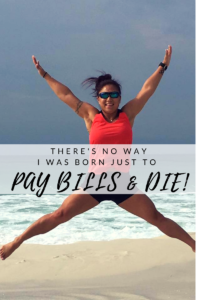 80% of all women who earn a 6-figure income in the U.S. do it the way I have, all from home, in their spare time, while they raise a family and create a life designed by them. 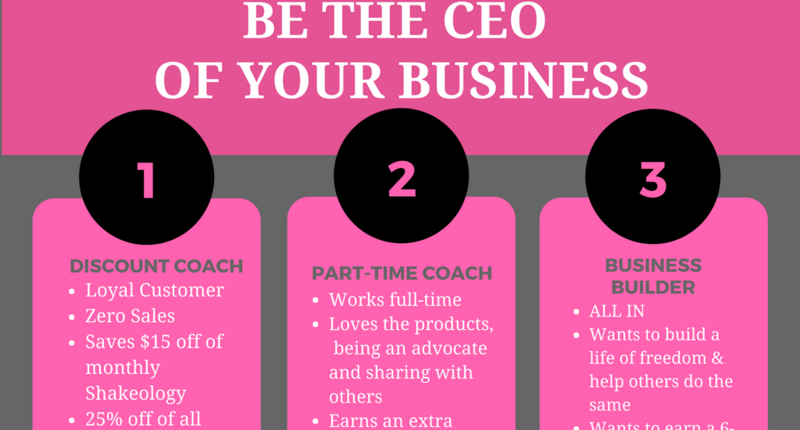 Women make up 76% of Network Marketers worldwide. And yet, women are often torn down with harsh words telling them that they cannot do it, they will never succeed, or they can’t be leaders. 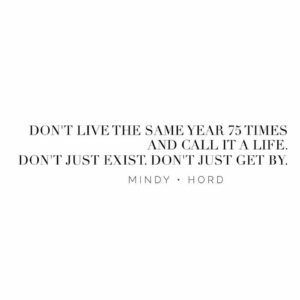 What’s stopping you from living the life of your dreams? 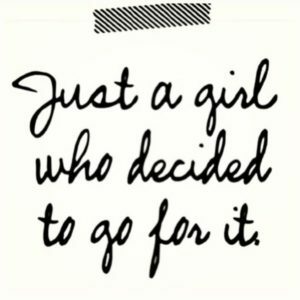 In 2012, I got out of my own way and went for my dreams and wants to help you too!